beacons in the shape of fat baby hands. still so likely, at least in the beginning. Isabel Yap's works have appeared on Tor.com, Interfictions, Nightmare Magazine, Bloodroot Literary Journal, and Frostwriting. She grew up in the Philippines and studied in the California Bay Area. She likes fairytales and folktales and hopes to keep discovering (or rediscovering) them. She is a graduate of the 2013 Clarion Writers workshop, and a recipient of the Academy of American Poets Tamara Verga Prize. You can find her on Twitter as @visyap, and more of her writing at IsaLikesWords. 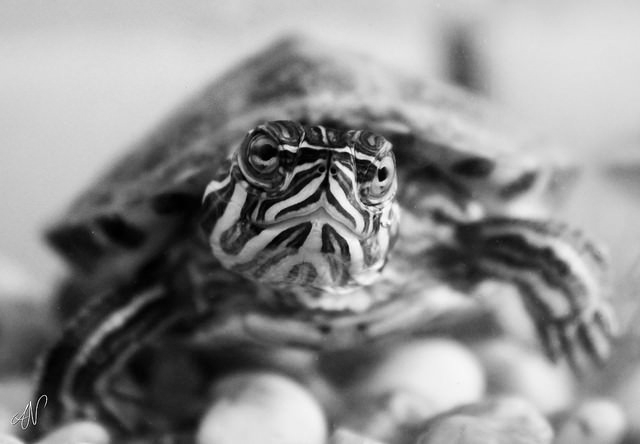 Photography: adapted from Turtle, by Axel Naud.